Anne is a strategist, facilitator and executive consultant who stays closely connected to an international network of city leaders, cultural professionals, and individual artists. She is an expert in the creative industries and cultural tourism in the United States, as well as the contributions of the arts toward educational, social, and environmental goals. Previously, Anne taught cultural leadership, U.S. cultural policy, and arts management in diverse communities at American University in the Arts Management Program and served as Associate Vice President for Field Services at Americans for the Arts, where she produced an annual program of leadership events for a national audience of cultural professionals and their allies in government, business, and education. She edited the Americans for the Arts Monograph Series, and is the author of Public Funding for the Arts at the Local Level. 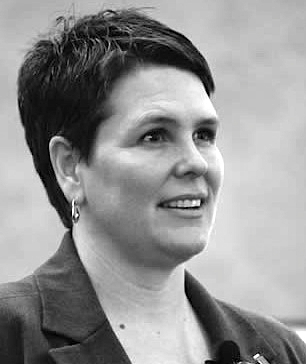 Throughout her career, Anne has consulted with hundreds of arts leaders to provide strategy and support for their efforts. She is a skilled executive who is comfortable leading a team and playing into a larger effort. Anne is also an erstwhile essayist at work on a collection that profiles cultural leaders in ten American cities. Contact Anne at aglecuyer (at) me (dot) com.